This is the list of our main projects supporting infants, children and young people who have survivedStroke And with a disability of Infantile Cerebral Palsy. And their families. Mirrorable™ Online is a Interactive platform That allows a unique model of rehabilitative therapy at home, specifically designed to meet the needs of children who have undergone brain damage at a very early stage of their life, with impacts at the motor level. The Summer Camp Mirrorable It takes inspiration from other intensive rehabilitation models frequented and studied abroad, in order to be able to extend the research protocol not only to the activities of motor potentiation but also of cognitive enhancement and to initiate to the sport Of the different Paralympic disciplines. 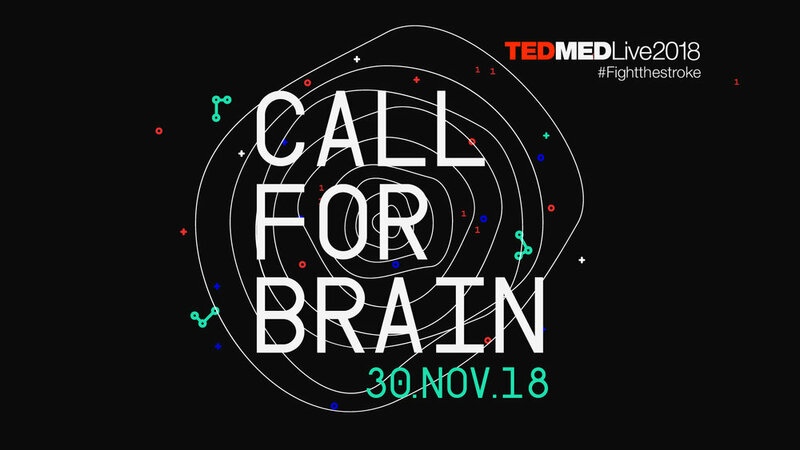 Call for Brain (# Call4Brain ) is the first Day on the Challenges of medicine, science and technological innovation, where you can see the American tedmed&apos;s talk in an exclusive preview, and compare the opinions of physicians, patients and innovators. Announced on September 21, 2017 in Rome during S @ lute, the innovation Forum for health promoted by FPA, comes to life the First neonatal and Pediatric Stroke Center Thanks to the willingness of cooperation between the Association FightTheStroke and theChildren&apos;s Hospital Gaslini in Genoa. 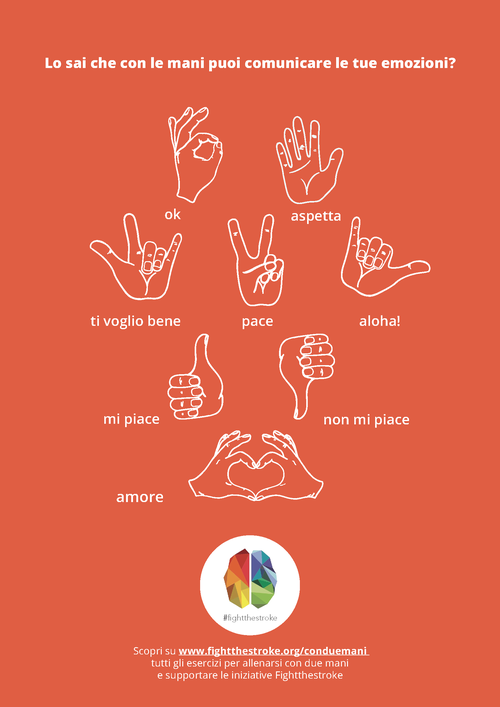 On the experience of other international stroke centres, it represents the first center in Italy for diagnosis, research and assistance to infants and children on the pathology of perinatal and pediatric stroke. For those born and growing with a diagnosis of Hemiplegia, the most frequent form of Infantile Cerebral Palsy, knows how nagging it can be to hear the phrase "With Two hands!" repeated every day: it is from this mantra that kicks off a New product line Designed around the needs of children with a diagnosis of Infantile cerebral palsy.